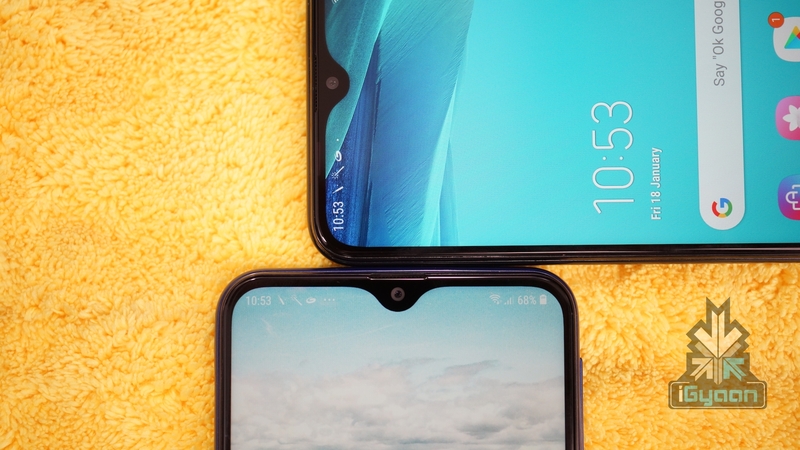 The Samsung Galaxy M30 will be comparatively slimmer than the Galaxy M20. 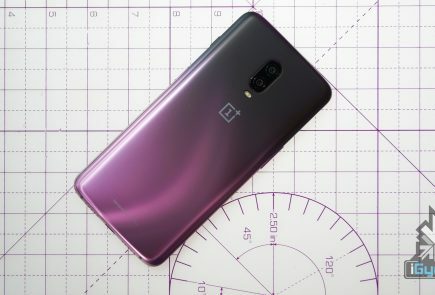 At 8.4 inches of thickness, it isn’t going to be the slimmest phone around. Hopefully, it will be still sleek enough to implant an impression. 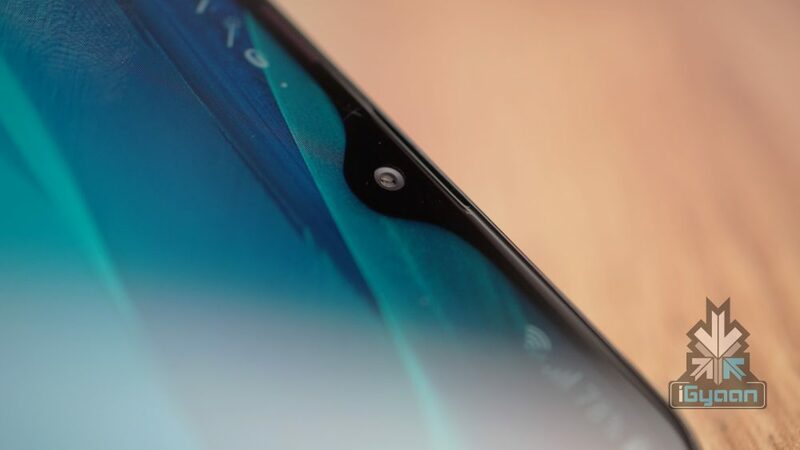 Sporting the same waterdrop notch as the other two models, the Galaxy M30 is expected to look like a premium smartphone. 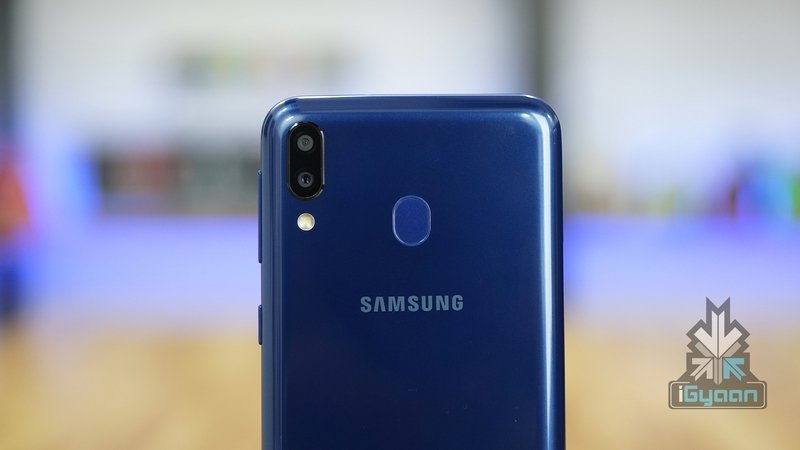 The Samsung Galaxy M30 is rumoured to have a 6.38 inch IPS LCD screen, with a high screen-to-body ratio. 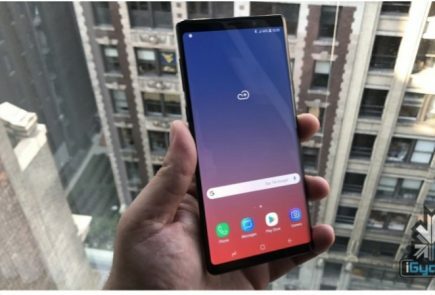 The resolution of the screen may be 2280 x 1080 px, but we can say nothing for sure as there have been some rumors of Samsung using Amoled panels for the M30. 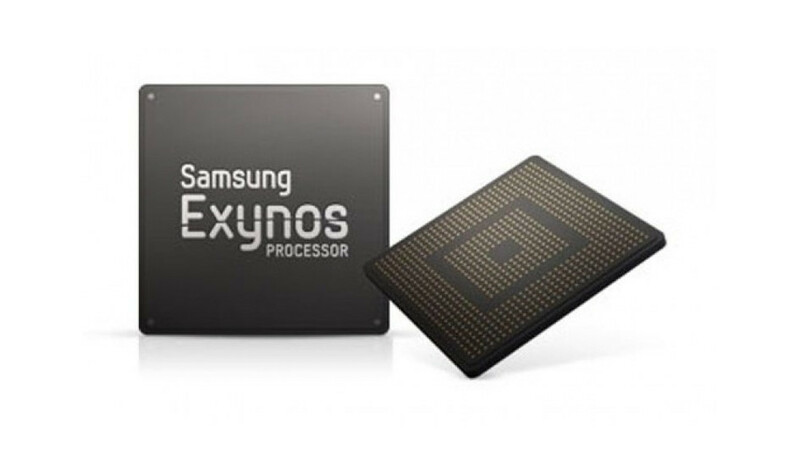 Though we have not confirmed the specs yet, the Samsung Galaxy M30 will run on the Samsung Exynos chipset, and will boast an octa-core processor. 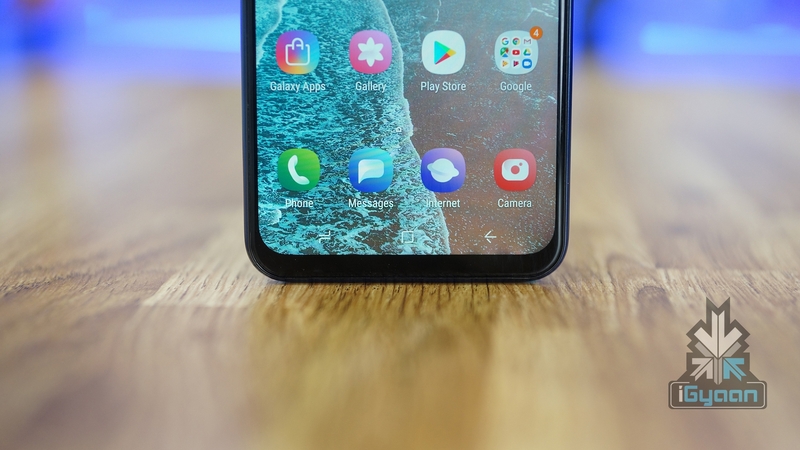 By the time the Samsung Galaxy M30 will be released, it will probably run Android 9.0 out-of-the-box. 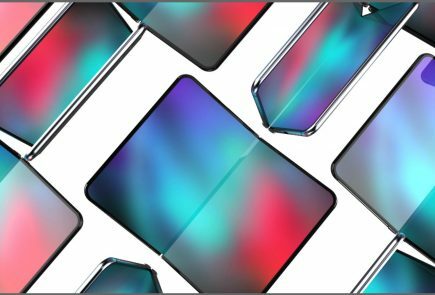 The Galaxy M30 may be rolled out in two variants, a 4GB RAM version and a 6GB one, both with different storage options. MicroSD support will be present, of course, with expandable memory up to 512 GB. 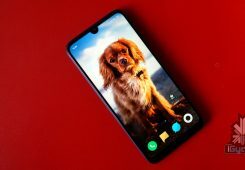 The primary camera of the Galaxy M30 will support 2K video recording, according to rumours. We are yet to see the features that Samsung will bring to the camera, the front camera is most likely to be a 16 MP camera with HDR support. 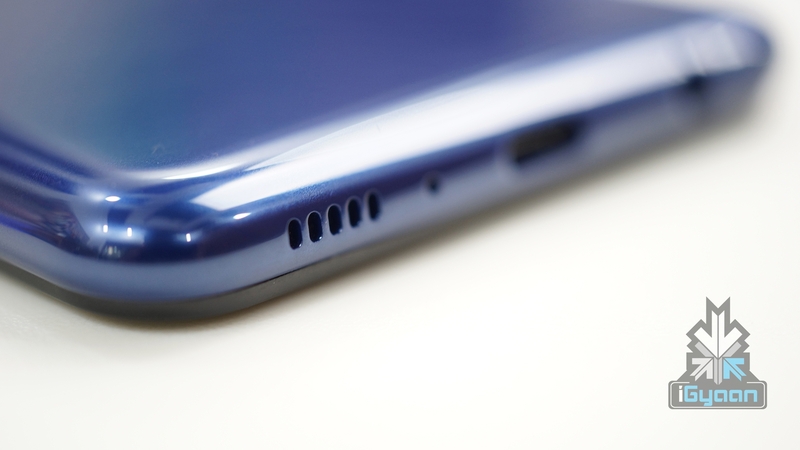 We believe the Samsung Galaxy M30 will pack a non-removable 5000 mAh Li-Po battery with fast-charging support. 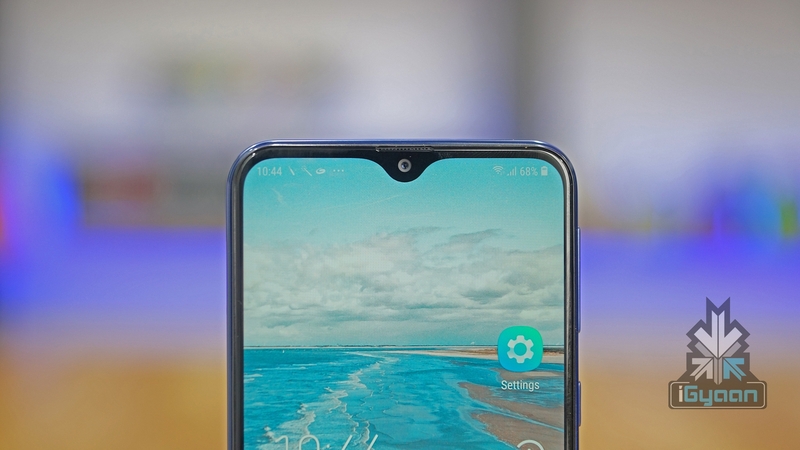 It will have a Type-C 1.0 reversible connector, with a rear-mounted fingerprint sensor, just like the Galaxy M20. 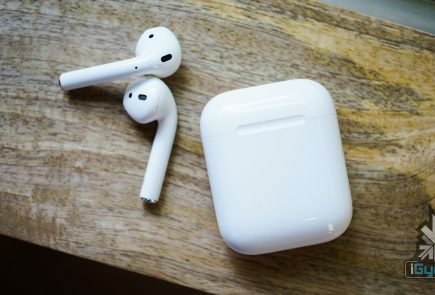 Currently, we can make no speculations on the price of the device, but it is most likely to be priced below Rs. 20,000. It might be available in the same two colours, Ocean Blue and Charcoal Black. 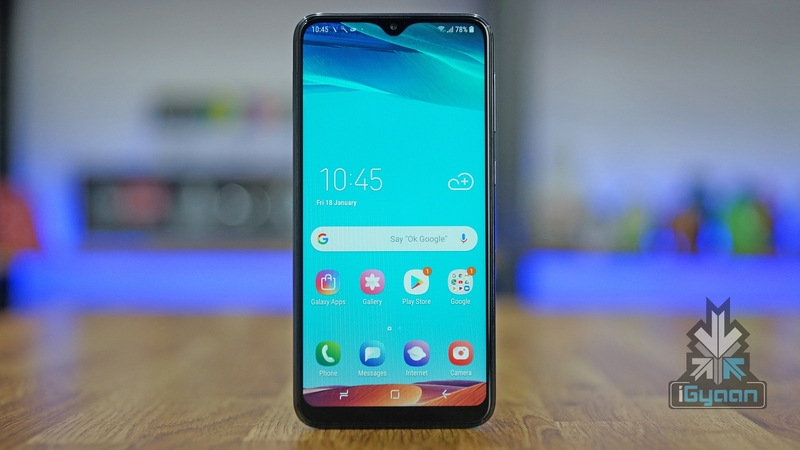 Are you excited for the launch of the Samsung Galaxy M30? Share your views in the comments below!